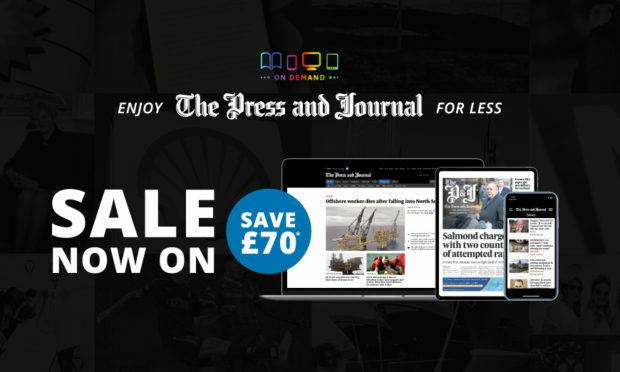 Enjoy the daily print edition of The Press and Journal newspaper on your smartphone, tablet and computer, 6 days per week. Unlimited access to all articles on The Press and Journal website. Unlock all the latest news, sport, business and much more to view in your browser. Unlimited access to The Press and Journal Live app. Enjoy personalised news feeds, fast load times and offline mode for news on the go.